Cali Bamboo Decking, the ultimate in composite decking. Requirings no painting or staining, wood plastic composites are quickly becoming the premier choice for low maintenance, worry free decking building materials. 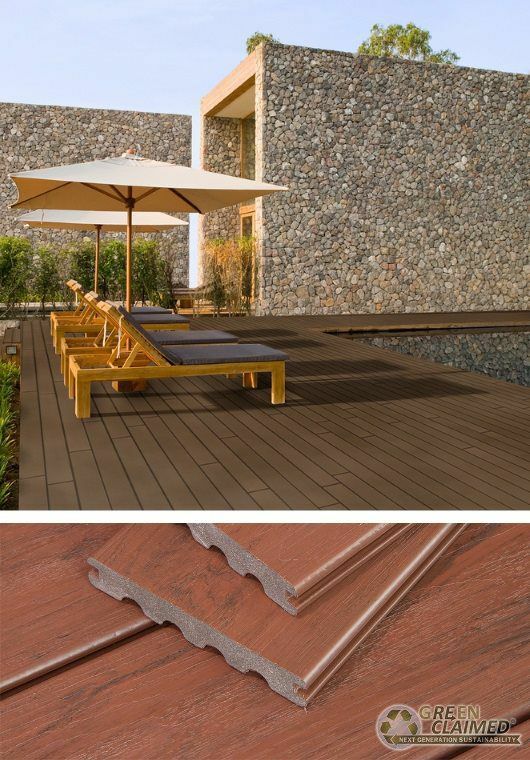 For more details on Cali Bamboo Decking, stop by our Leading Force Energy and Design Center showroom in Yakima. Specializing in green materials, our integrated design team will work with you providing products and systems that are indeed, smart, healthier, and sustainable. Leading Force Energy and Design Center is located in downtown Yakima Washington/Central Washington. 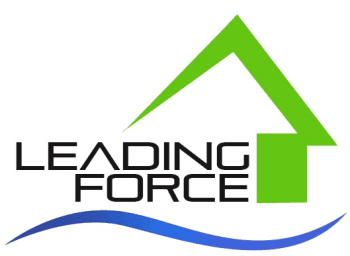 Leading Force Energy and Design Center, Healthy Homes For Life.